Connecting children to the outdoors since 1875! 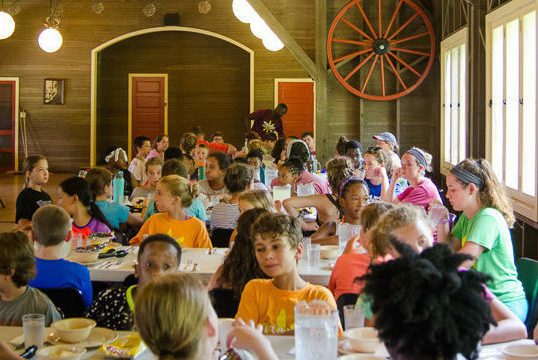 Children’s Country Week Association serves over 6,000 children a year at Paradise Farm Camps through our Day Camp, School Programs, and Resident Camp Partnerships. 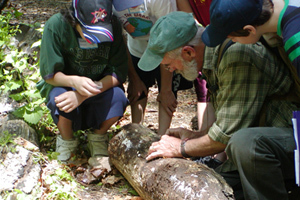 A traditional summer camp for children ages 5 – 15. Catching a fish, paddling a canoe, shooting an arrow, mastering a swim stroke, and scaling a rock wall, all valuable lessons your child gets at camp. Hands-on, Feet-in, Minds-engaged! 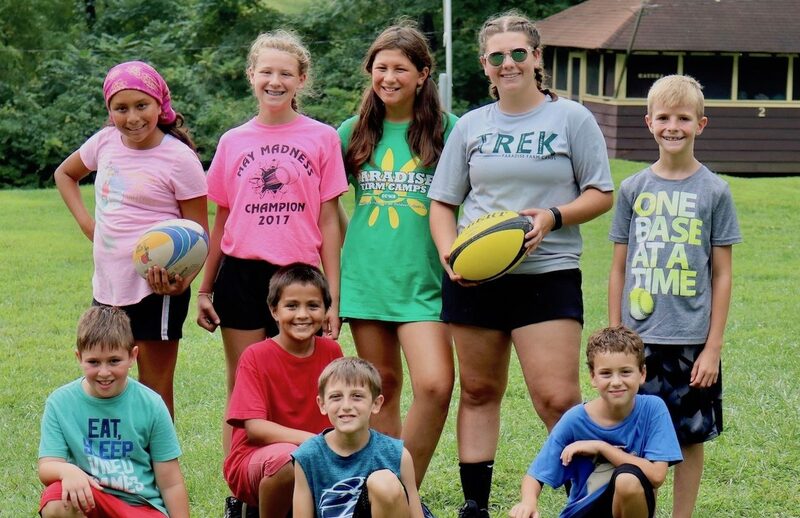 Using the natural resources of camp, we teach students the value of the outdoors and their connection to it, as well as the value of working together with a team. Click for information on spring break day camp and upcoming events at camp! Every summer, we open our special place for Overnight Camp, built specifically for children ages 9 – 14. This special session is one amazing week of fun outdoor activities – supported by a caring community of friends, peers, and staff. The Day Camp is a traditional camp program designed to allow children to learn, grow, and have fun. Age appropriate programs serve children from 5 - 16 years old. Families can choose from 8 one-week sessions that run from June 18th - August 6th. 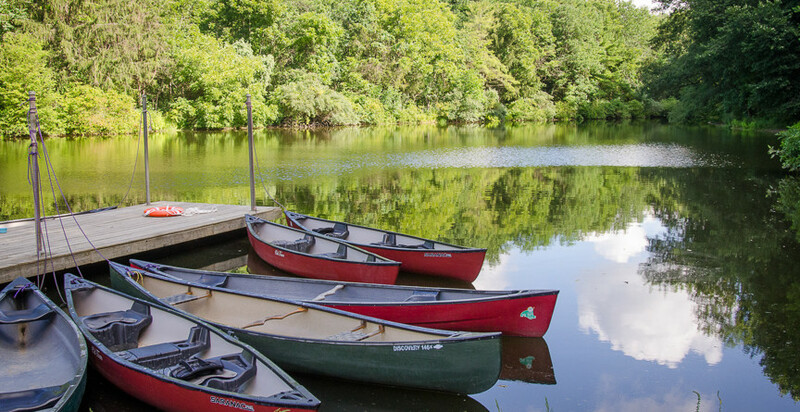 School Programs at Paradise Farm Camps provide hands-on outdoor learning and team building experiences for school groups throughout the Delaware Valley. 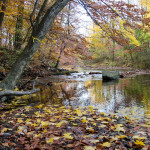 Programs run from mid April through mid November. 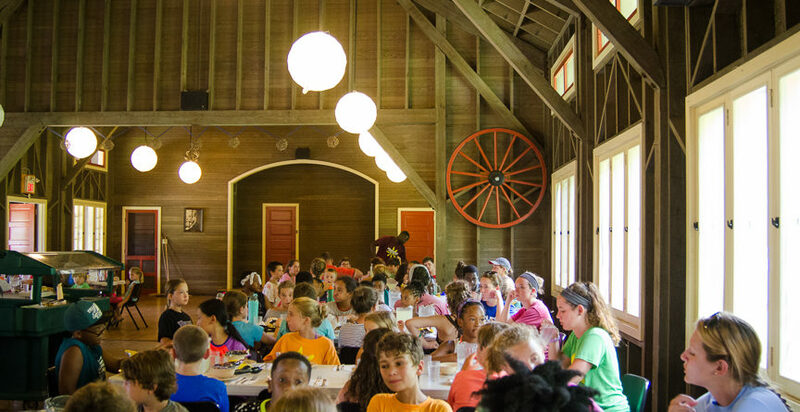 Every summer, we open our special place for Overnight Camp, built specifically for children ages 10 – 14. This special session is one amazing week of fun outdoor activities – supported by a caring community of friends, peers, and staff.